Canterbury & District branch was set up in 2004 and has always been entirely volunteer-based and is supported by fund-raising activities, donations from the public and those with whom we rehome our cats and kittens. Please note we do not have a central adoption centre to go and view our cats. If you want to adopt one of our cats go to our adoption pages. If you are looking to adopt one of our cats or kittens you can find out more here and all the reasons of why you should adopt from us. As well as advice on getting your home ready for your new feline friend. 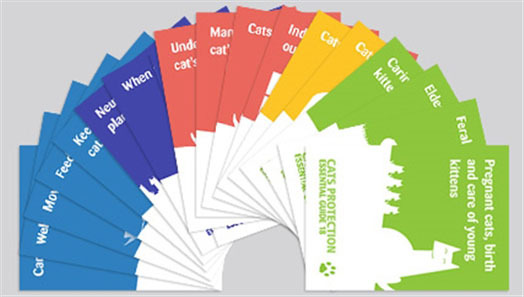 Get the Cats Protection Essential Guides, find out about neutering, microchipping and vaccinations for your cat and how we can support you here. Find out all the ways you can support our work with cats and kittens in Canterbury. Find out the different ways you can donate and make a difference. 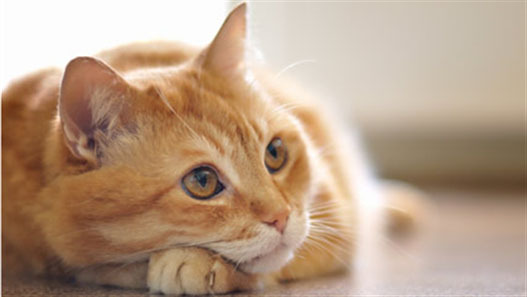 Cats protection Canterbury are always looking for volunteers to help us in our work. If you have some time to spare could you be a fosterer, kitten socialiser or home visitor? Find out more here.